Want to keep up with the latest events through Focus On The Masters? Subscribe to our newsletter today! 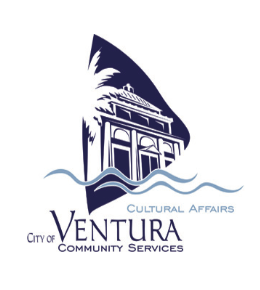 If you are doing research on an artist and would like to visit our archive, our location is behind the Ventura City Hall.